pure technology group is proud to support and promote Candlelighters Trust. Founded in 1976 by families and medical staff, Candlelighters continues to help support children suffering with cancer and their families. Proceeds go towards the funding of research, family holidays, grants and additional services within the hospital and vital support for families battling children’s cancer. Candlelighters involve themselves in all kinds of projects, providing aid for ordinary families experiencing difficult circumstances.  Each year pure technology group commits a targeted amount to donate to Candlelighters and has worked hard to increase the level of donation year on year. Fundraising events include Children’s Christmas Parties, Fancy Dress and physical challenges such as climbing Mount Snowdon. Christmas Jumper day in support of Candlelighters is popular but the sartorial taste is questionable to say the least. Many pure technology group staff kindly donate direct from salary at the end of every month through a Group Giving Scheme. The group is proud to support such a great charity, which makes a huge difference to children’s lives and looks forward to continued year-on-year support.